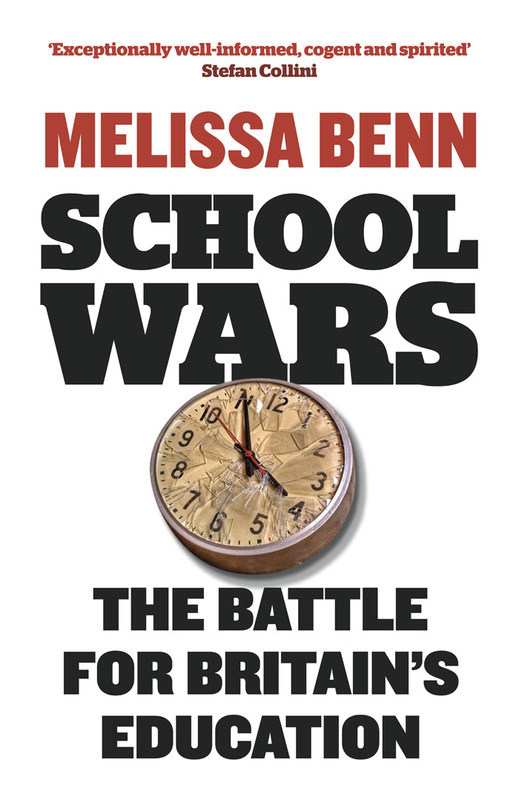 Melissa Benn, author of the acclaimed School Wars: The Battle for Britain's Education, has written an article for the Guardian tackling Michael Gove's obsession with using the American charter schools movement as a model for his breakneck paced reform of the British education system, as following a "dangerous template". The model goes something like this: a set of new schools, apparently dedicated to radically improved education of the poor, is set up in competition to existing public provision. Heavily backed by corporate or philanthropic interests, with some working on a "for profit" basis, they are reliant on high-stakes results, strict discipline, a punitive approach to teachers and unions, and tend to have more control over their admissions, higher rates of exclusion, and to take fewer students with special needs or those for whom English is not their first language. Meanwhile, public (state) schools, many suffering toxic spending cuts, drowning in often unjustified public and political criticism, must continue to educate anyone who comes through their gates, making the alternative new model look shinier still. Yet many still provide an outstanding education, particularly in deprived areas. Sound familiar?" Benn contests the view that charter schools have been an unbridled triumph.  Some charter schools networks such as, Harlem Children's Zone, have achieved high results but this has been with millions of dollars of private funding, a model not reproducible for all schools. These indications of mixed performance are supported by a study cited by Benn: "the authoritative 2009 Stanford Credo study, 17% outperform public schools, 46% show no difference and 37% get lower results." Benn points out that similiarly, in the UK, the coalition government continues to plow forward with reforms at great speed, despite the latest Ofsted report finding that "the proportion of academies judged good or outstanding is similar to that for all secondary schools." Gove's "quiet revolution" continues unabated. Under the new Education Act, only academies and free schools can now be set up. No new community schools. Many maintained schools continue to be under intense pressure to become academies. Some governors report being asked to special briefings on the achievements of the US charter school model, followed up by invitations to join one of the new educational chains.